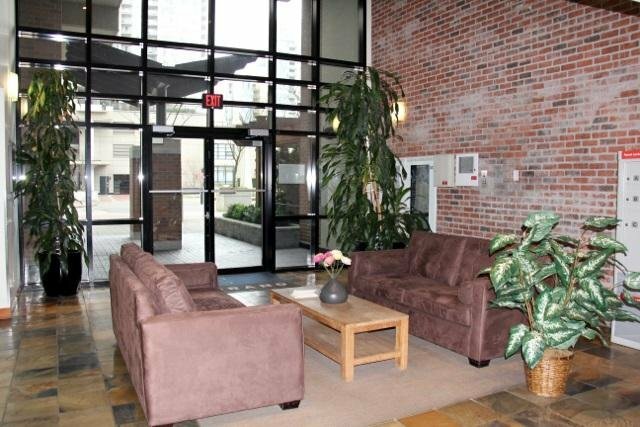 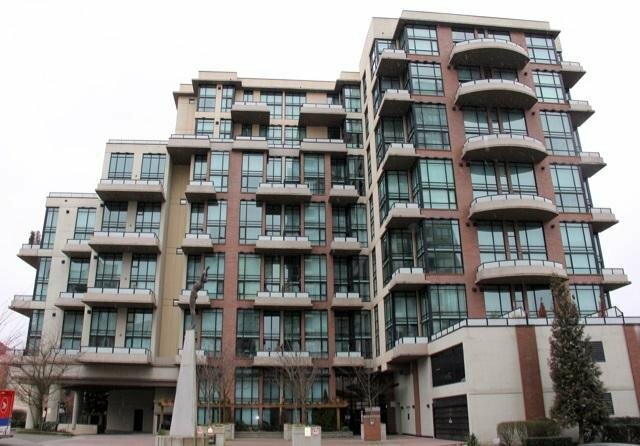 504 - 10 Renaissance Square, New Westminster - SOLD | Jenny Wun - Oakwyn Realty Ltd. 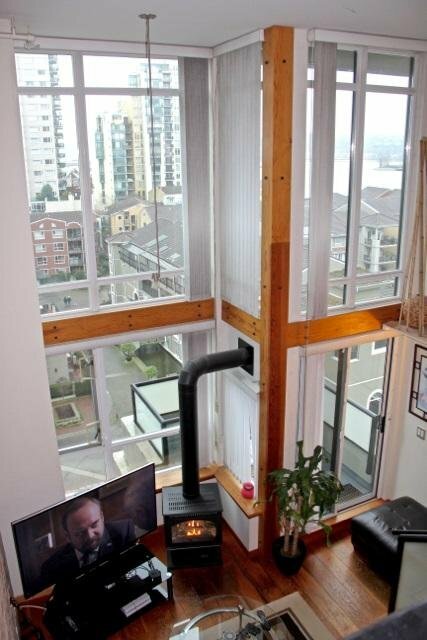 The MURANO LOFTS!!! 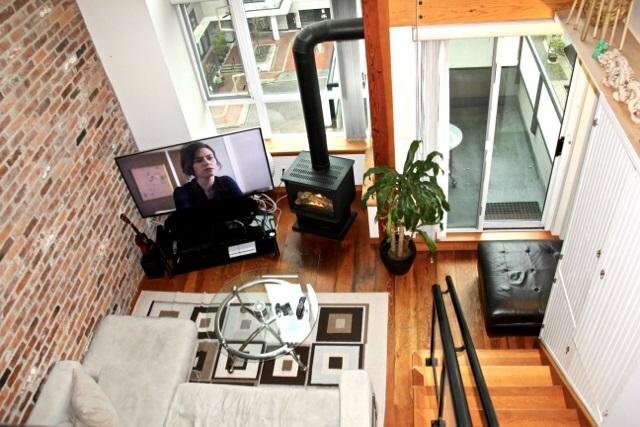 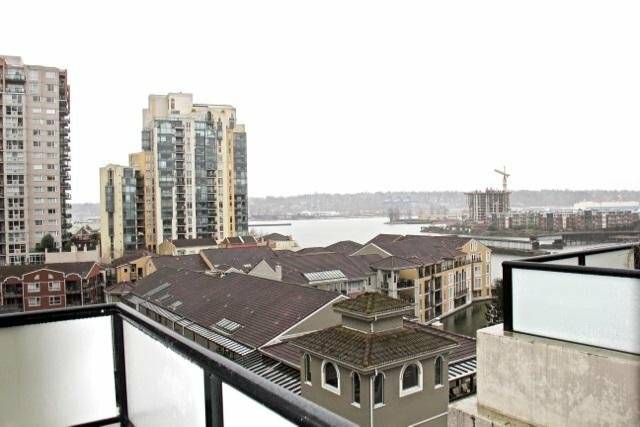 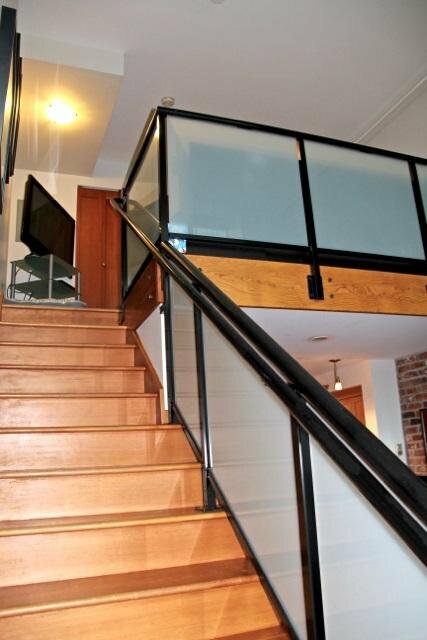 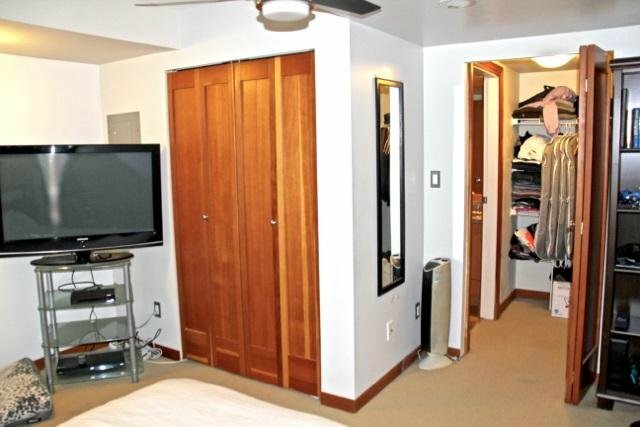 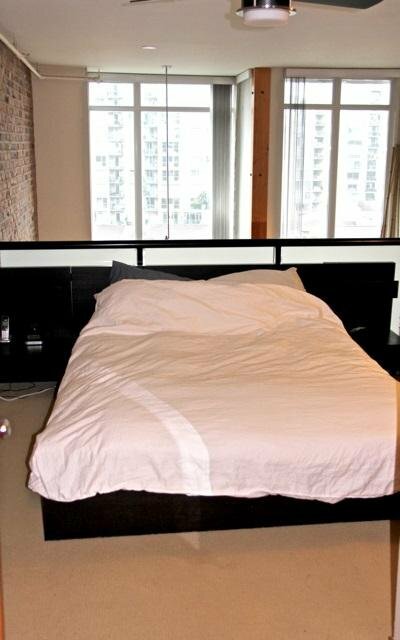 Well designed 1 bedroom loft, facing East with unobstructed River Views. 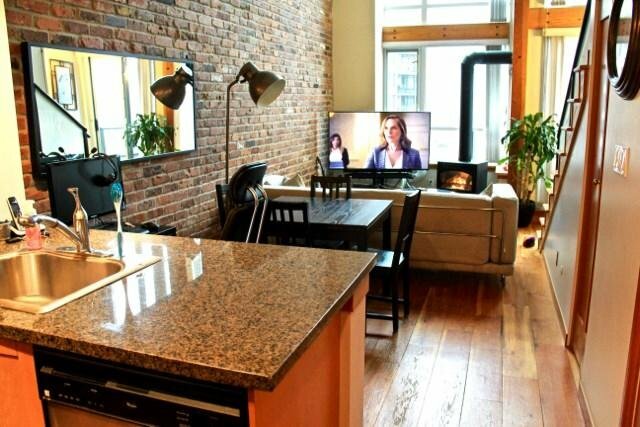 Spacious and Bright with 17' ceiling and floor to ceiling windows. 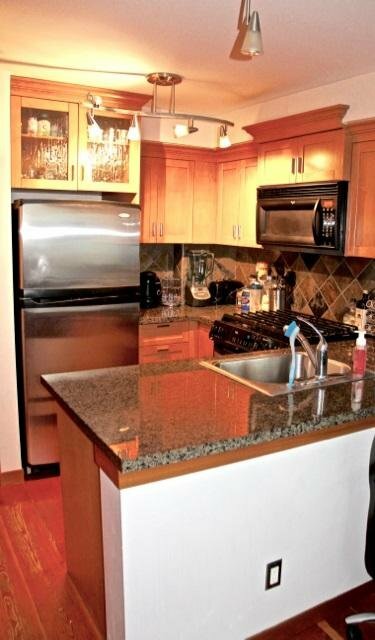 Open Kitchen with Granite Counters, Stainless Steel appliances and Gas Stovetop. 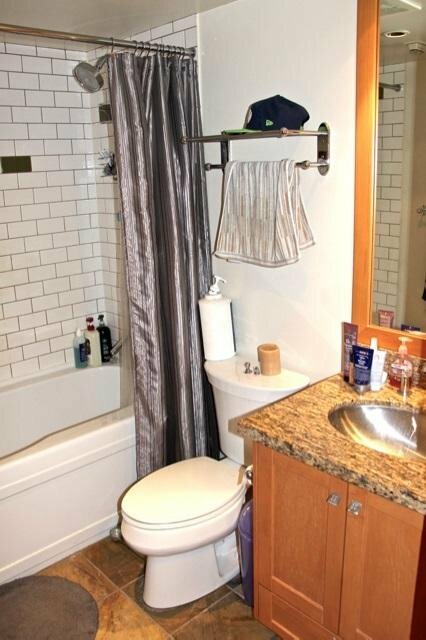 Hardwood Flooring, Free-standing fireplace, non-shared balcony (7'10 x 7'5), with powder room on the main floor, and a beautiful Brick wall feature this home define's comfort. 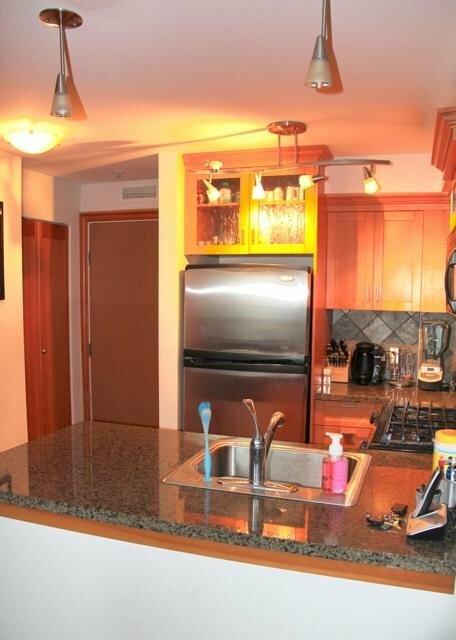 Rentals and pets allowed, comes with 1 parking.